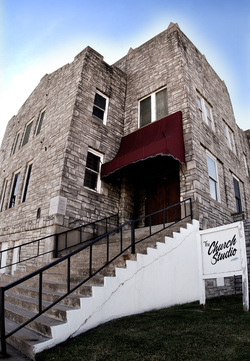 This is the last Tractors record recorded at The Church Studio in Tulsa. After nineteen years, we sold the building and moved to the country - the farm - where I grew up in Pawnee County. When we started the first Tractors album, there were no CD's. Buy the time we finished, there were no vinyl records. We had some great times at The Church. Made some pretty good music. Maybe made a bit of history, or at least added a little - added a little to the Bob and Johnnie Lee Wills - Leon Russell - J.J. Cale Tulsa music legacy. Oklahoma has a rich heritage. Home to outlaws and Black Wall Street, dirt poor farmers and black-gold oilmen. Cowboys and Indians, Hillbilly fiddlers and big band jazzers. Country and Western and Rhythm & Blues. Oklahoma's own Western Swing. All of the above- all mixed together. 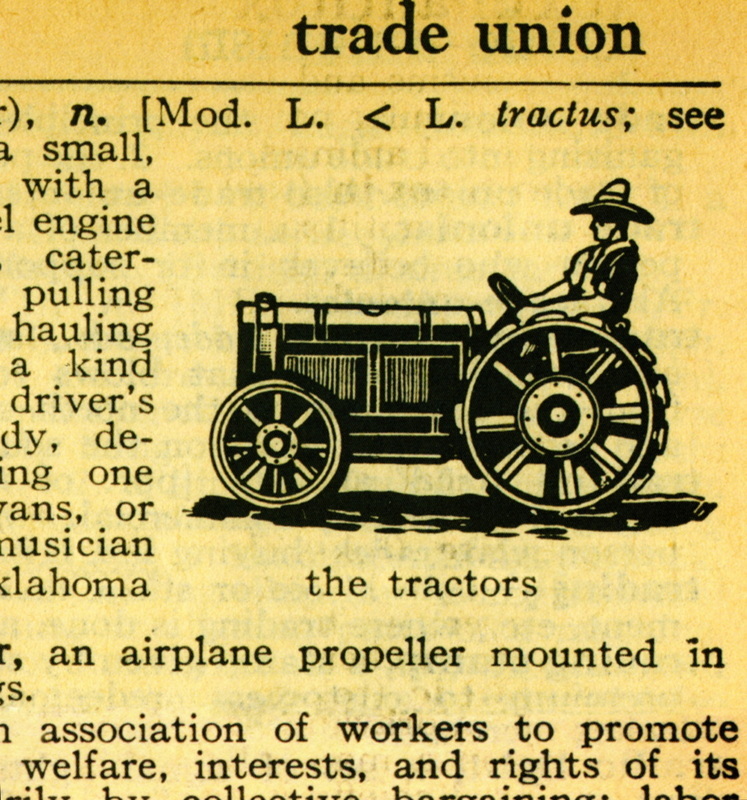 That's what The Tractors - as a thing - struggles to be, all of the above. As we move on to the next stage of recording at the farm, there's little question we'll look back on The Church Studio era as the good old days.